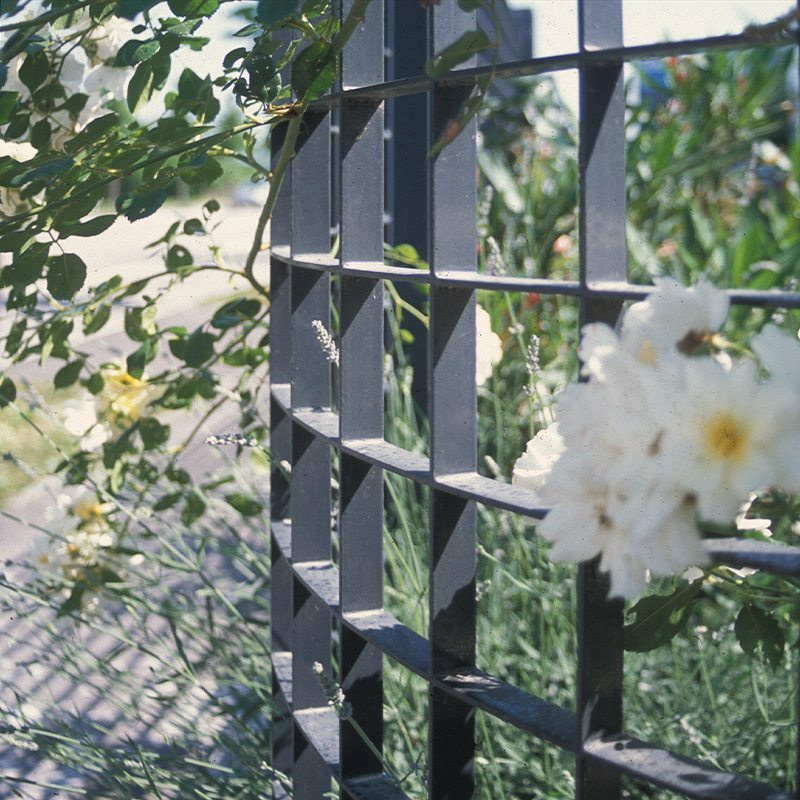 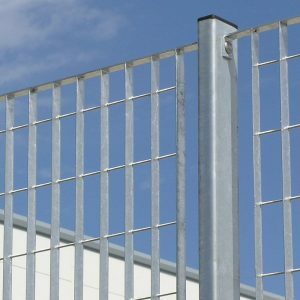 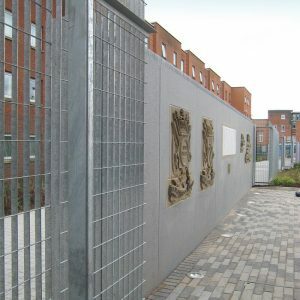 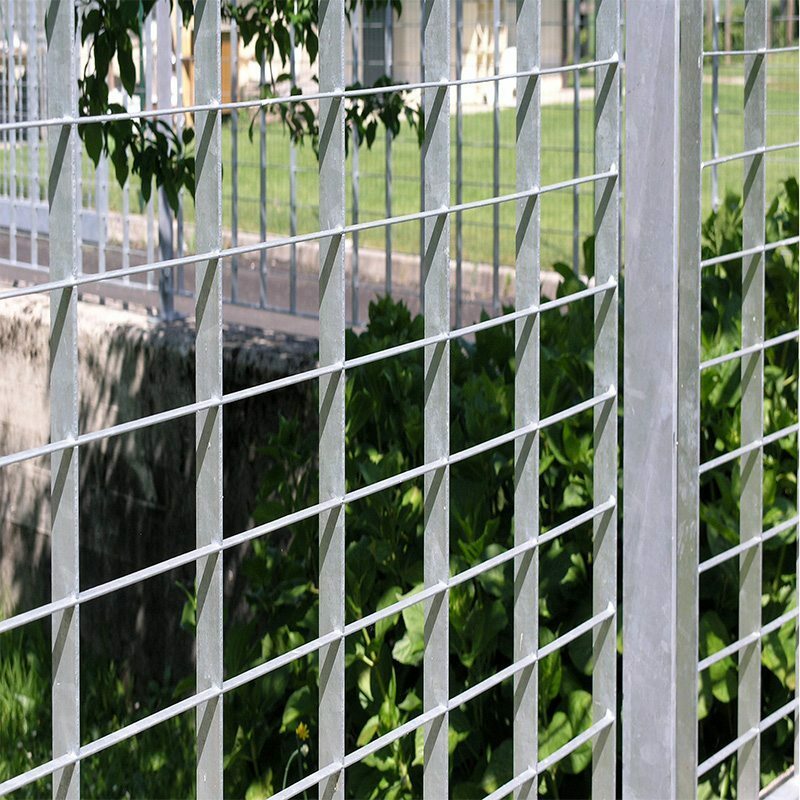 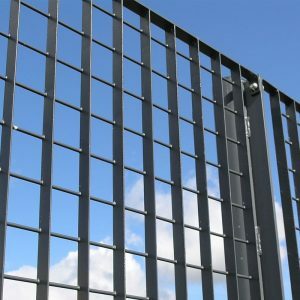 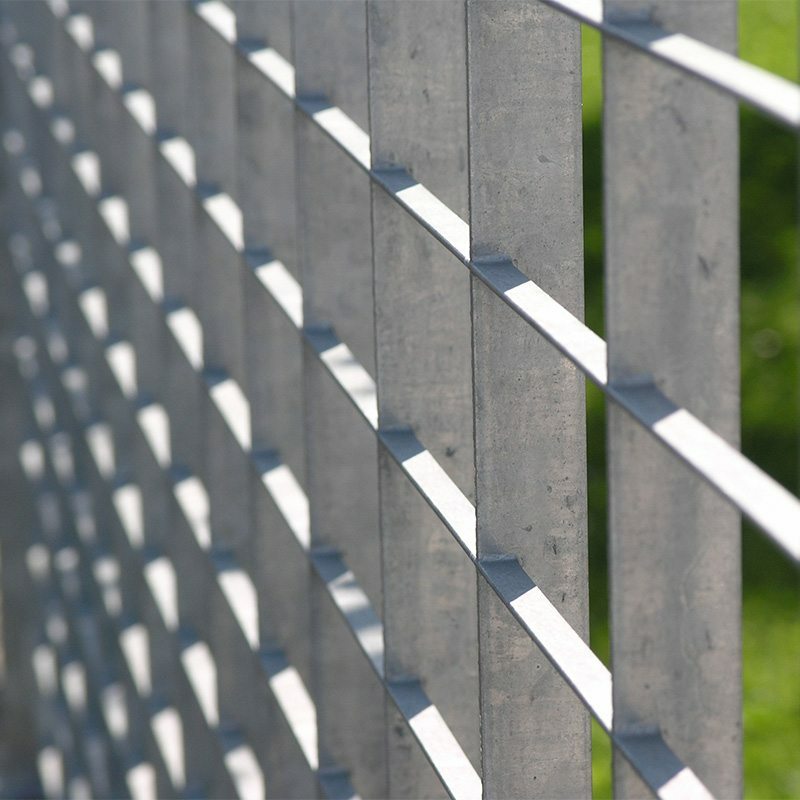 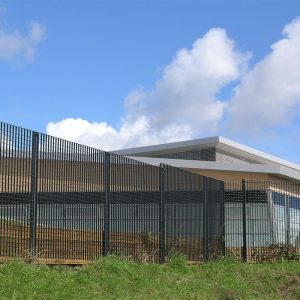 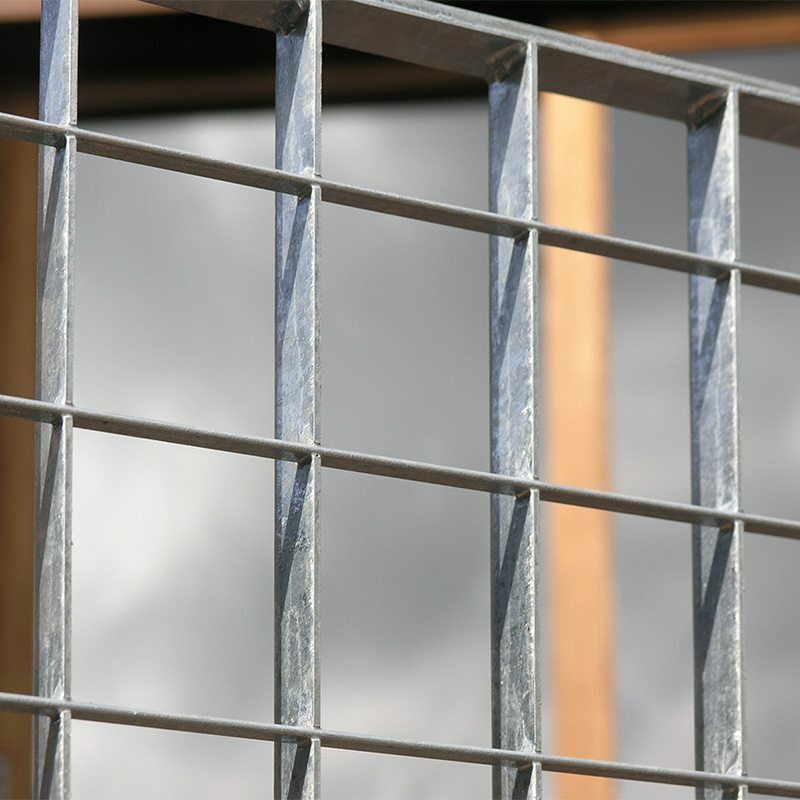 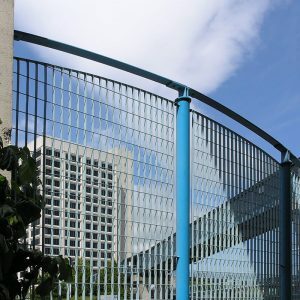 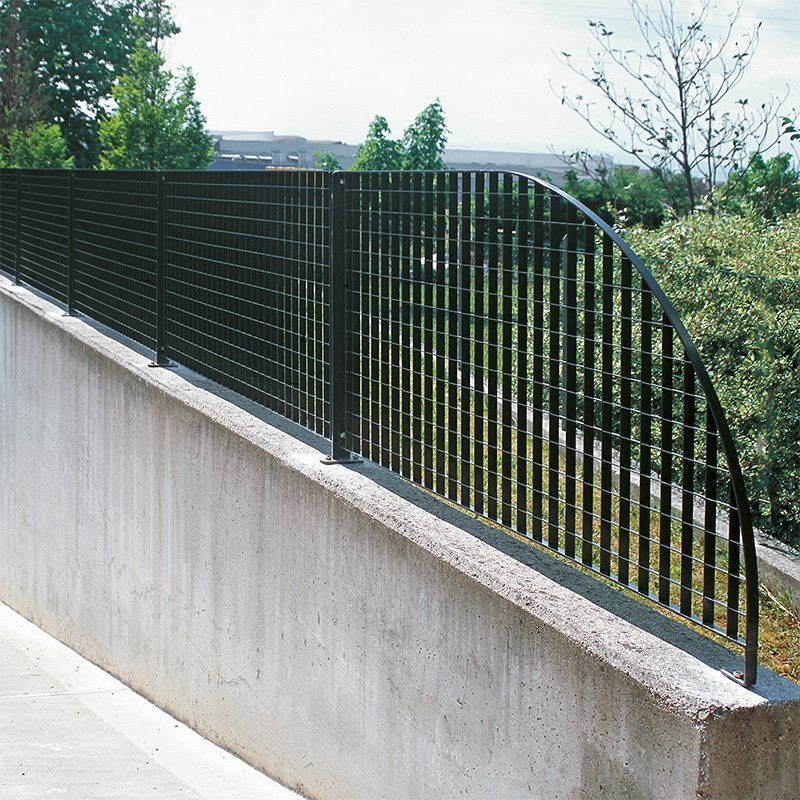 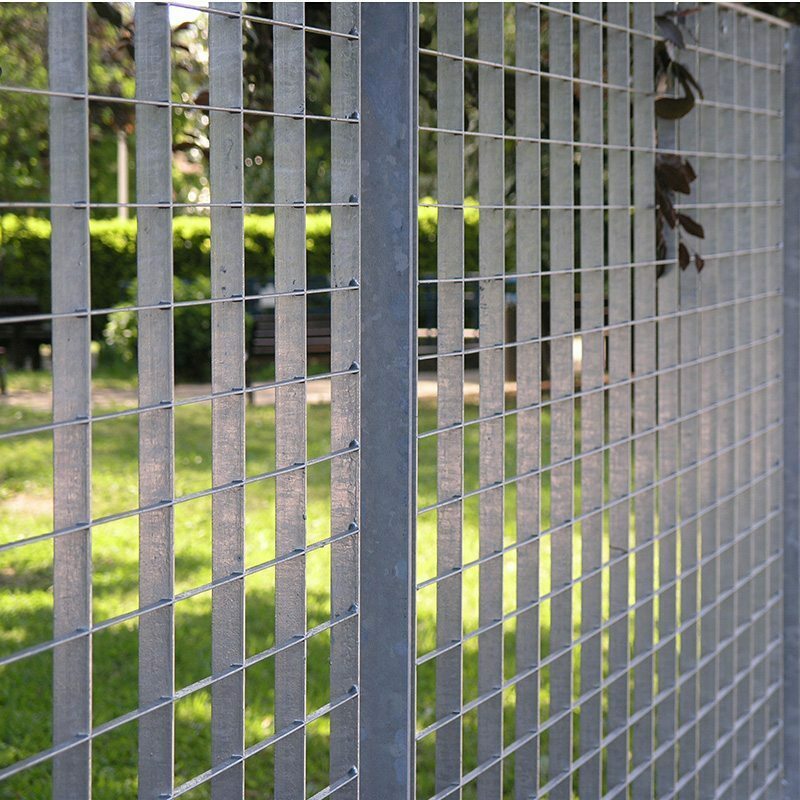 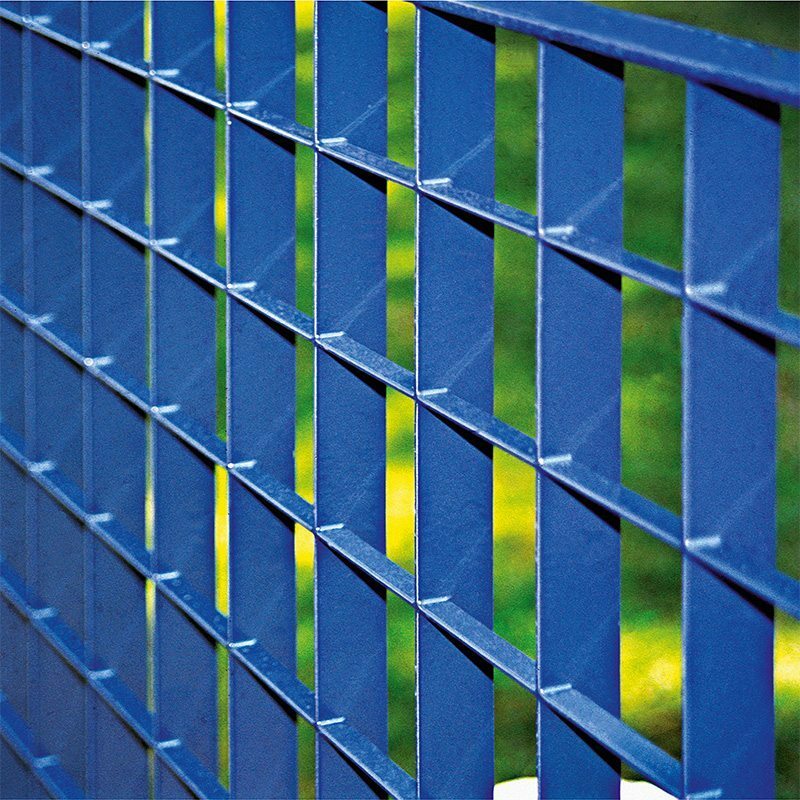 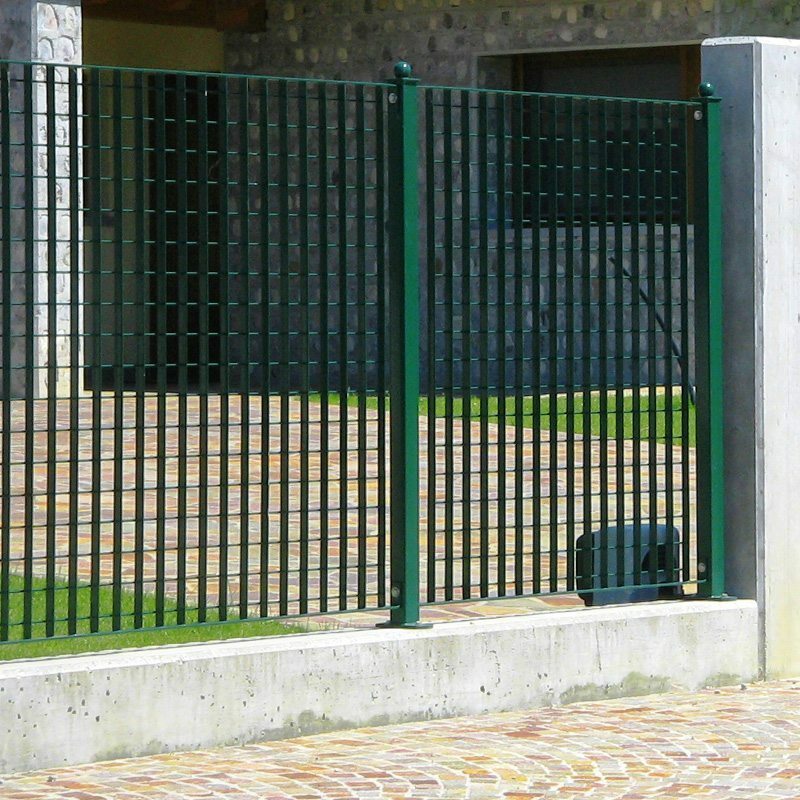 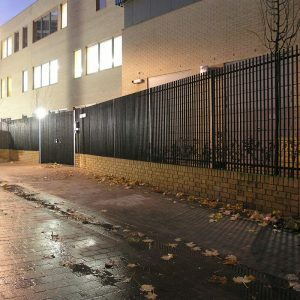 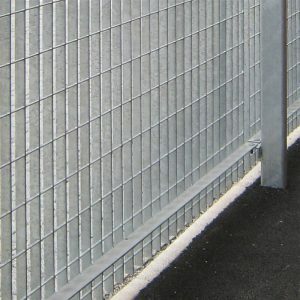 The Garda fences are part of the pressure locked range; a superior range of products for prestige projects. 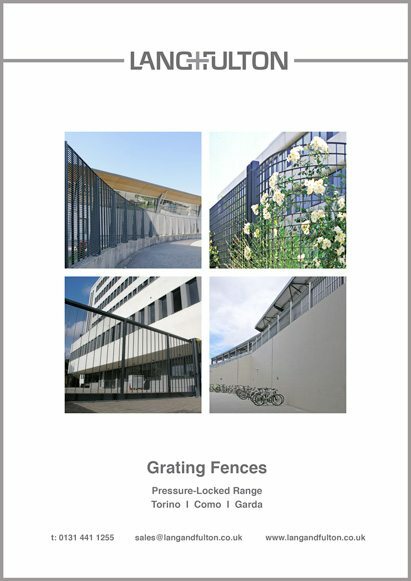 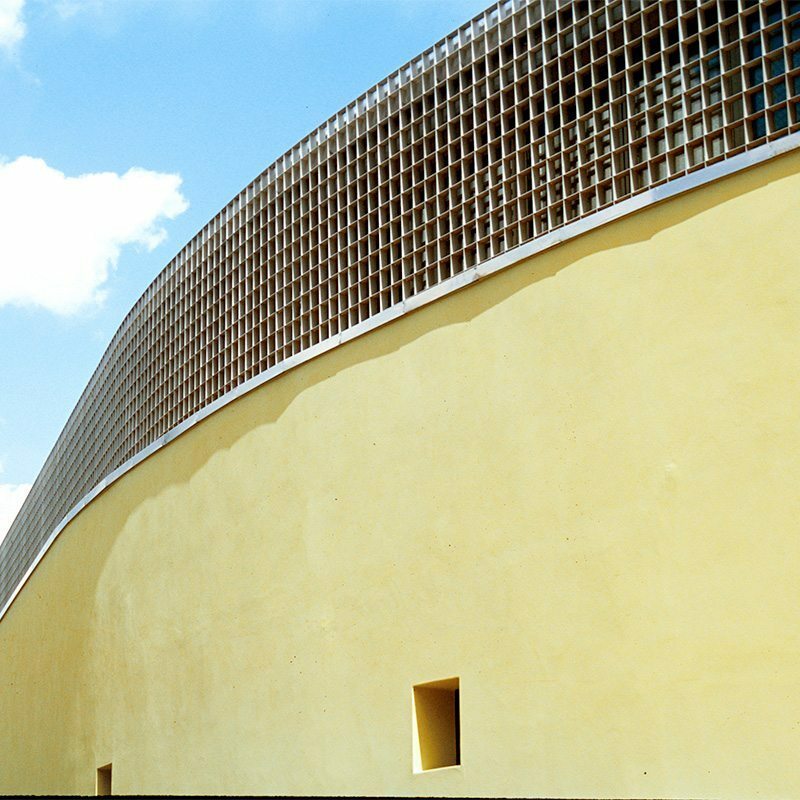 The Garda range offers a choice of four standard apertures and is characterised by its square aperture. 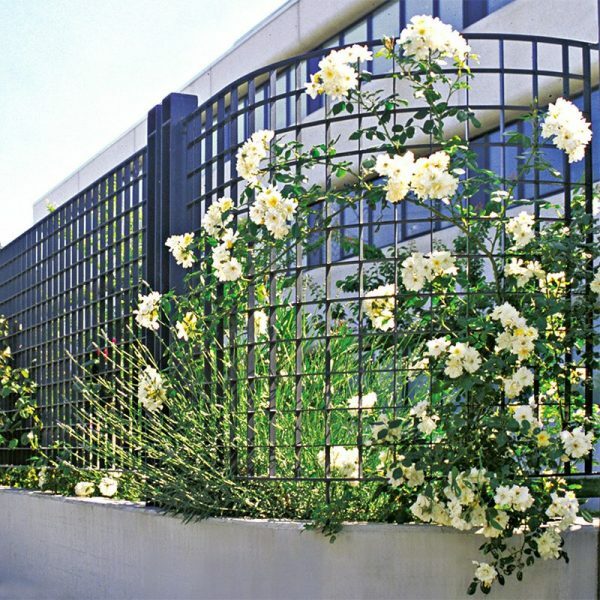 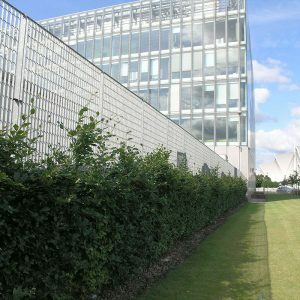 Garda-99 and Garda-132 have an open, unobtrusive construction and are effectively used as trellis to support planting.